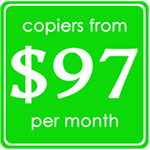 If you’re looking for a good deal on a Konica Minolta Bizhub copier in the Huntington Beach area, our experienced experts are ready to provide you with Konica Minolta Bizhub copier costs and any price quotes you would like! 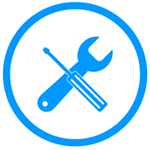 We serve the offices in the local Huntington Beach area and our prices won’t be beaten! 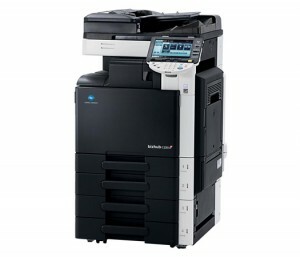 You can take a look at Konica Minolta Bizhub copiers in our showroom, or request a free onsite demo to give it a test-drive in your office too!